One of Clermont's added beauty to the neighborhood. 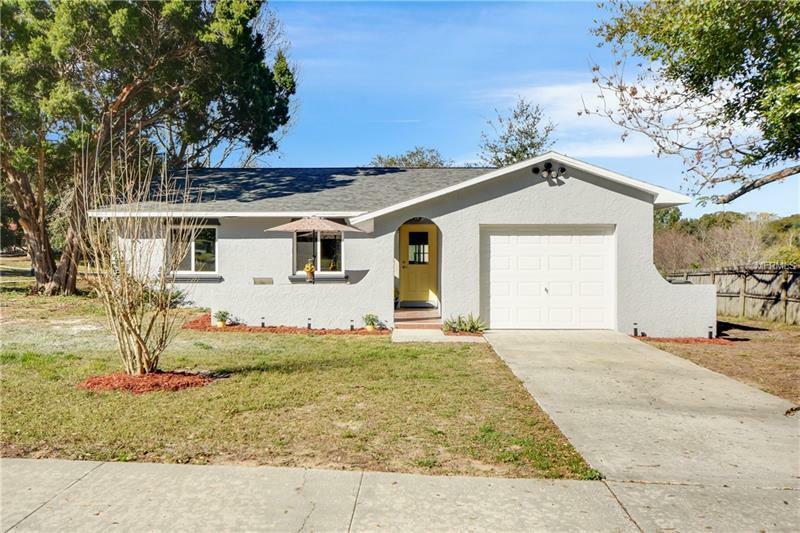 This pride and joy has been refreshed from top to bottom, starting with the new roof, new interior & exterior doors, new energy efficient windows, new garage door, new designer kitchen makeover. There is new wood laminate flooring throughout the main part of the house. The 3 bedrooms have new carpets. There is all new interior and exterior painting throughout. Walk into an extra large master bedroom suite with a large walk in designer tile shower. This house is a gem and great for a new home owner. Don't miss out the opportunity to visit in person and see for yourself.